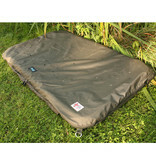 The Combi Mat is a tried and tested design. 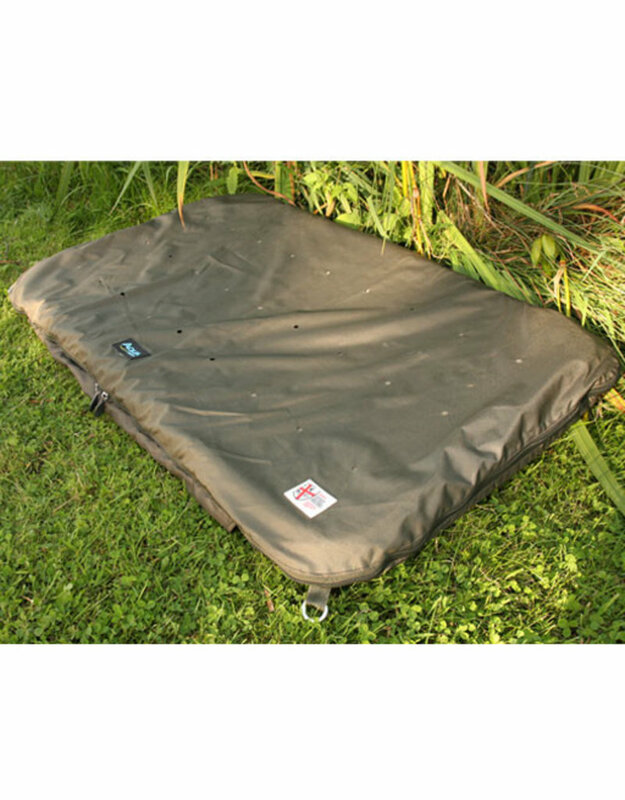 This fully featured combination mat offers the ultimate in fish care, reducing the handling of fish by allowing you to weigh and return your catch safely with minimal handling. 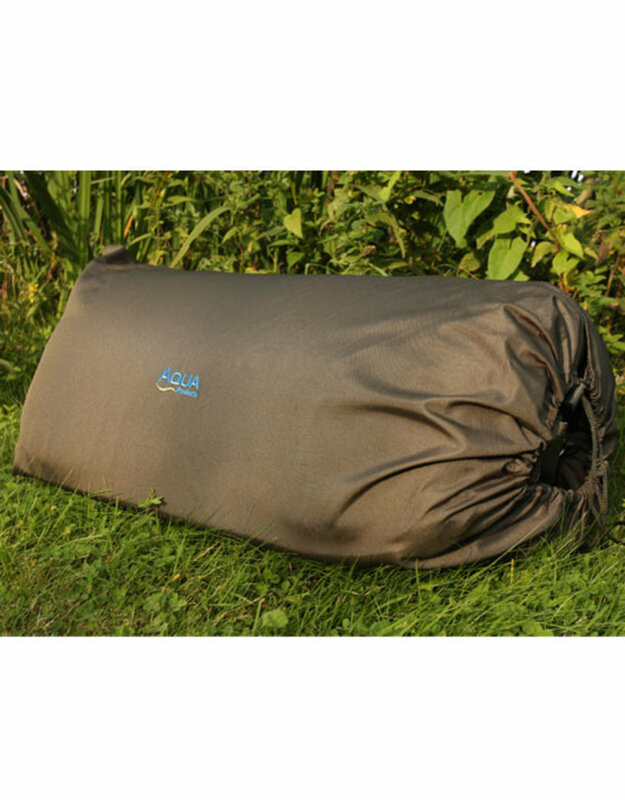 It features well thought out improvements from baffled zips and fish-friendly surface material to quick drying, durable outer material. 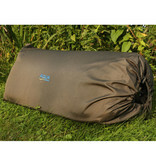 With the Aqua Combi Mat you can be sure that your quarry is in the safest possible hands while on the bank.